Fosroc is a world leader in the delivery of tailored Constructive Solutions for virtually any type of construction project, combining high quality products, expert technical support, customer service and innovation. At the cutting edge of chemical technology, Fosroc specialise in sealants, waterproofing, concrete repair, grouts and anchors, concrete admixtures and pipeline coatings. 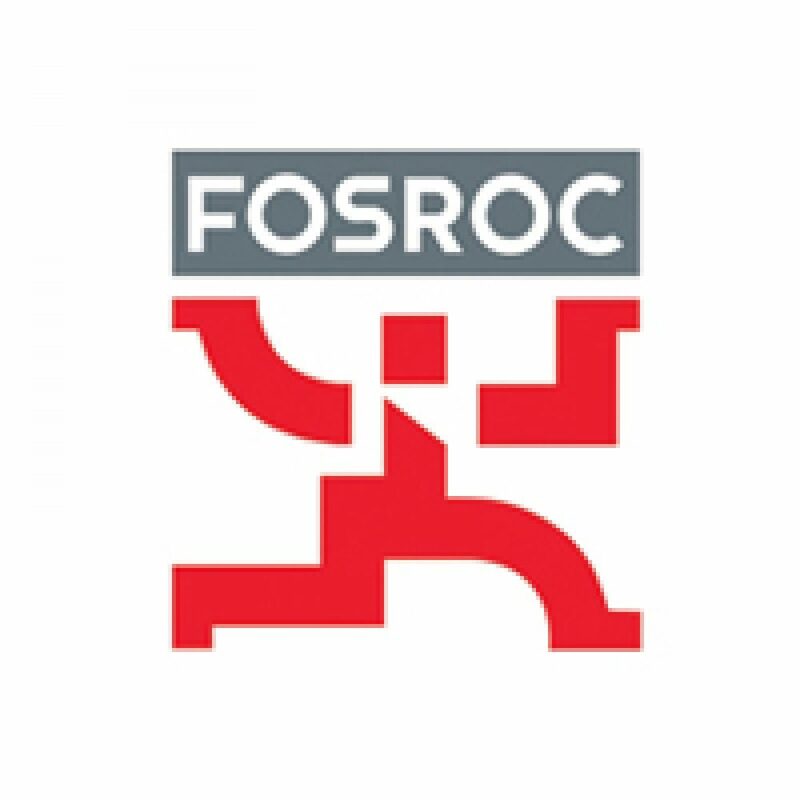 With a comprehensive range of products and a highly developed global network, Fosroc offers a high quality solution for virtually any job, whatever the scale.